The Obama presidency has been over for less than a year, so it will be many years (and probably a decade or more) before a truly definitive, authoritative account of Obama’s life – and presidency – is published. 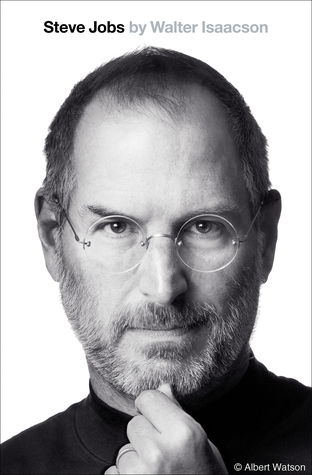 Nevertheless, there are several biographies of Obama (some comprehensive, some more focused) already on the bookshelves. 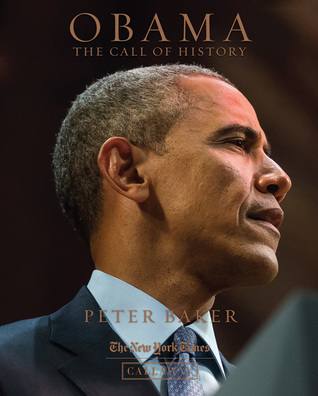 Peter Baker’s self-described “authoritative history of the Obama presidency” was published just months after Obama left office and has been widely described as a “coffee-table” book replete with brilliant photographs. But no critic has described it as a definitive (or, as self-described, “authoritative”) history of the Obama White House. Baker is White House correspondent for The New York Times and is the author of “Days of Fire: Bush and Cheney in the White House” which was published in 2013.